Since all the Holiday Hustle & Bustle around town, the Holiday Ice Rink at the Embarcadero Center is opening it’s doors to skaters. We worked with Boston Properties to creat this Gold VIP Pass for the Embarcadero Center to pass out to guests. This is an inviting way to promote the Holiday Ice Rink and easily used by guests to enter the ice rink as a VIP status. This Golden Ticket is done in Gold Glossy Stock with Black Matt Foil in Bickham Font Style. 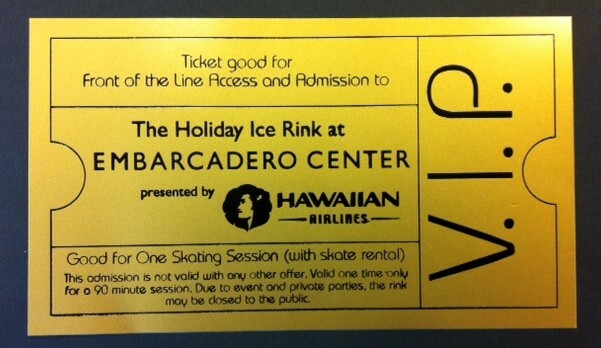 The Hawaiian Airlines logo is also added on the ticket since the Holiday Ice Rink is presented by them. 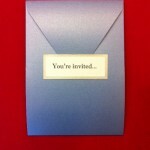 This fun ticket idea is great for the Holiday Season or for any other Birthday Party or Announcement and event. For more of our designs for the Embarcadero Center please see our Embarcadero Center Category. For Holiday ideas please see our Holiday Page. 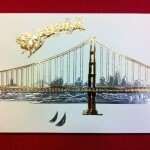 Thank You for considering Hyegraph Invitations & Calligraphy for your custom Holiday Cards.